You have your own semi-private beach at the Villa. However, there are many beautiful beaches to explore on the South side of the island, accessible to the public, and only a 15-25 minute drive. 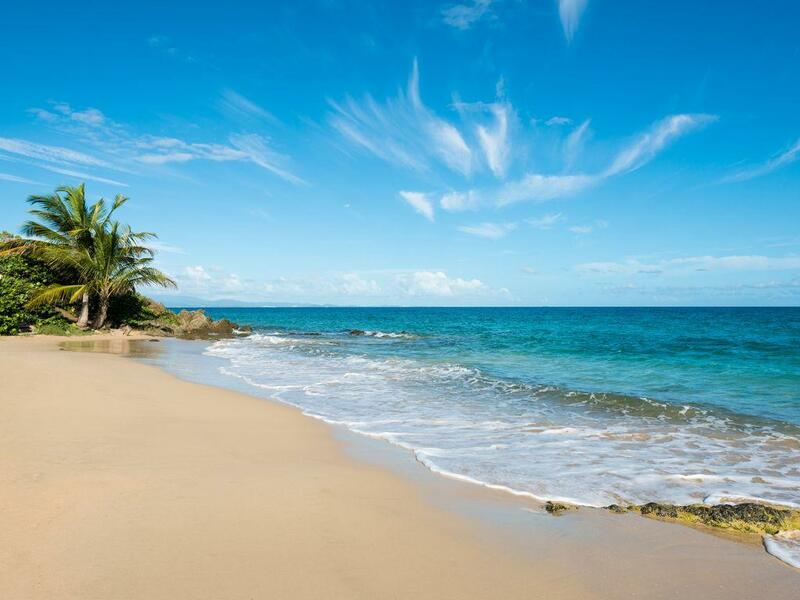 See Vieques list of beaches. Famous Mosquito Bay. 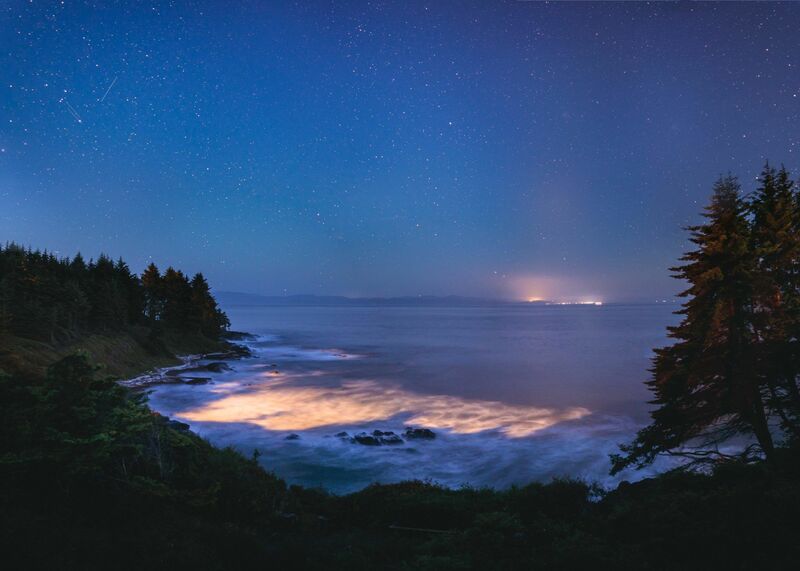 The brightest Bio Bay in the world, where organisms light up the water. You can take a Night Kayak Tour for $55, only a 20 minute drive from the villa. The Last Spanish Fort Built in the Americas. Great views of the island. Free Entry. Wed-Sun: 10am-4pm. Only a 10 minute drive from the villa. 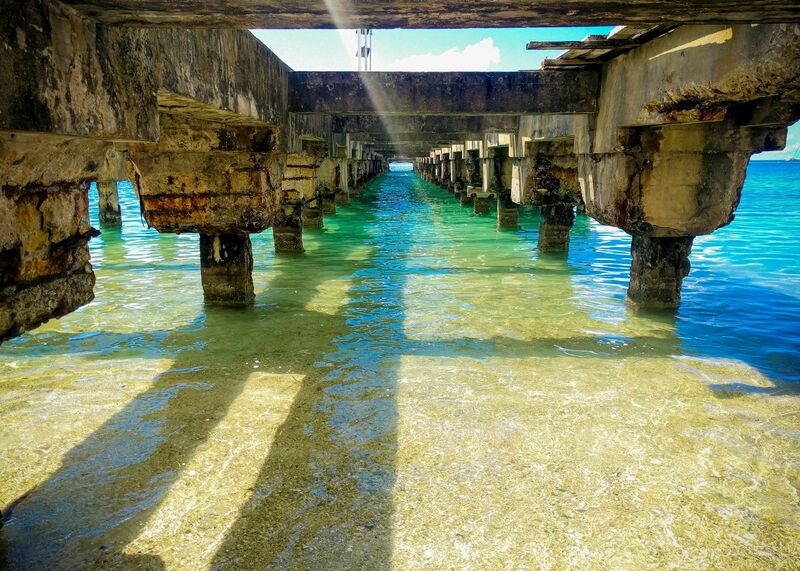 Located in the town of Esperanza, The Old Pier was used for the sugar cane industry. 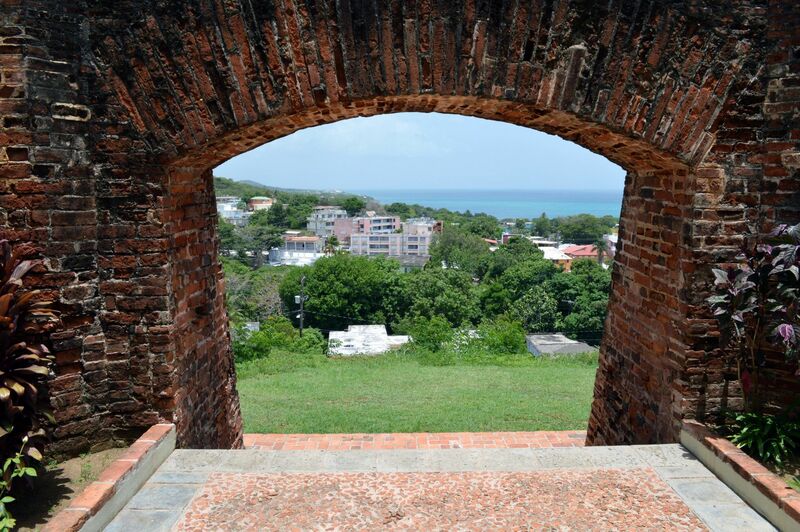 It is a famous landmark for the sugar cane heritage in Vieques. The best time to visit is on Sundays. It’s only a 15 minute drive from the villa.